"Check Your Blind Spots" - 3 to 6:30 p.m. Unity Village - 4 to 6 p.m.; Concert - 6:30 to 9 p.m.
Don't miss the pre-concert festivities! The "Check Your Blind Spots" Bus tours the country for a series of events created in partnership with CEO Action for Diversity and InclusionTM. Audiences learn about unconscious bias, perhaps discover some of their own, and become aware of how workplaces, schools and other institutions can foster an environment where diversity and inclusion thrive. CEO Action for Diversity and InclusionTM is the largest CEO-driven business commitment to advancing diversity and inclusion within the workplace in the U.S. More than 450 corporate CEOs and Presidents have pledged to rally the business community to advance diversity and inclusion within the workplace by working collectively across organizations and sectors. Join us for additional program activities before the concert in the "Unity Village" tent! The village will feature performances by the Chicago Mariachi Project, Chicago Youth Symphony Orchestras, Merit School of Music, People's Music School, and Musicality (pictured). There will also be an interactive crowd art project by SkyArt and other hands-on arts and music experiences for the whole family. 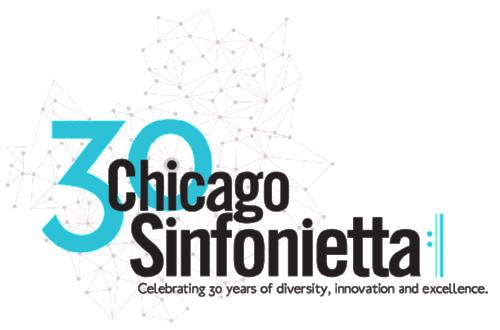 Chicago United is proud to partner with the Chicago Sinfonietta on this free, public concert. 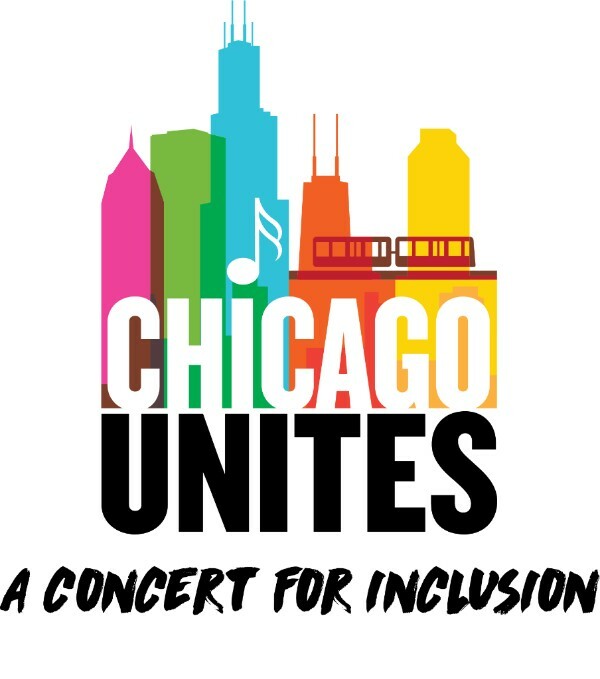 "Chicago Unites," part of Chicago United’s 50th anniversary and the Sinfonietta’s 30th anniversary celebrations, will be a concert for inclusion in Chicago. Business leaders and residents from throughout Chicagoland will come together for a musical celebration of the city’s diverse people and diverse business community. 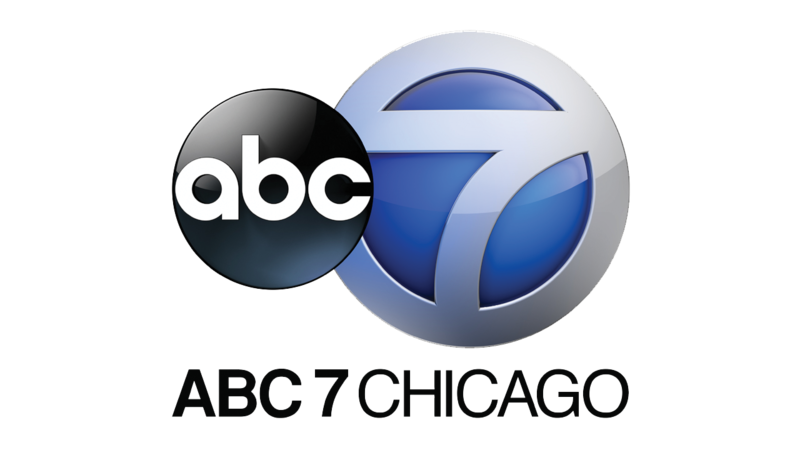 The program will focus on the mix of cultures in Chicago with a message of inclusiveness and unity. 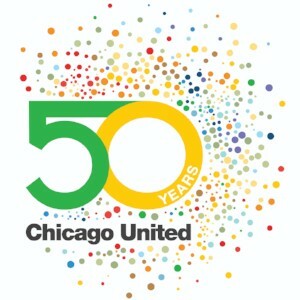 Chicago Unites is our gift to the city, so please mark your calendar for this unique opportunity to celebrate connectivity, diversity, and the benchmark anniversaries of two uniquely Chicago organizations.